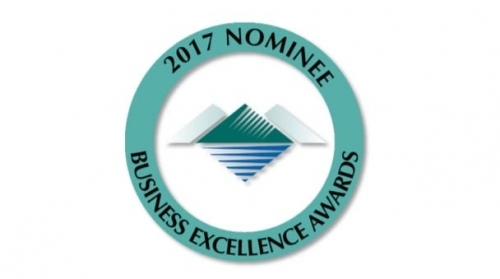 The Greater Langley Chamber of Commerce will be hosting its 21st annual Business Excellence Awards ceremony on October 26, 2017. This event is to “recognize businesses, business people and non-profit organizations who demonstrate outstanding innovation, growth, ethics, customer service and contributions to the community.” This year, CBM Lawyers has been honored with two nominations: Community Impact (For-Profit) and Business of the Year (Large). CBM Lawyers is proud to be both a legal services provider and an engaged community partner. We remain dedicated to serving our client base as we are to providing charitable support and in-person contributions to business, educational, health and grassroots programs where we live and work, here in the Fraser Valley.